Participants must be in good health and fit enough to participate in the event. Parents of children without photo ID may pick up race items on their child’s behalf. 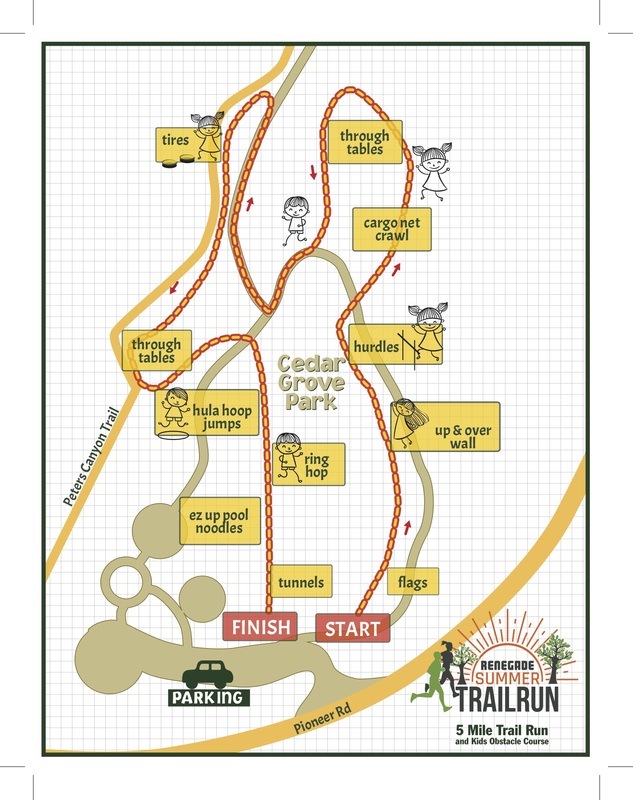 Participants may pick up a family member’s or friend’s race items at early packet pickup if they provide a signed waiver and a copy of a photo ID of the participant they are picking up for. All race day bib and timing chip pickups must be done by the participant. Bib numbers are required to participate and those who attempt to participate without bib numbers will be removed from the course. Baby joggers are not allowed race course. 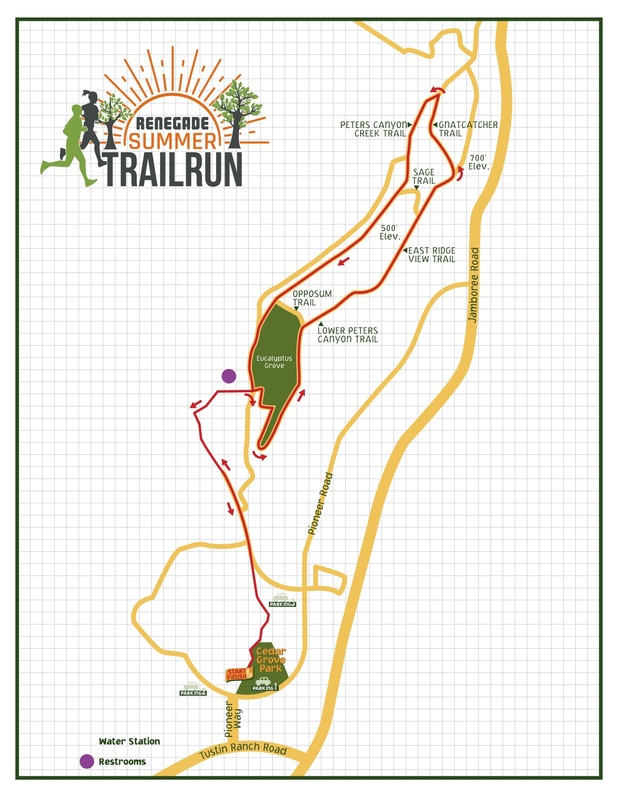 How was Renegade Summer 5 Mile Trail Run - Tustin?